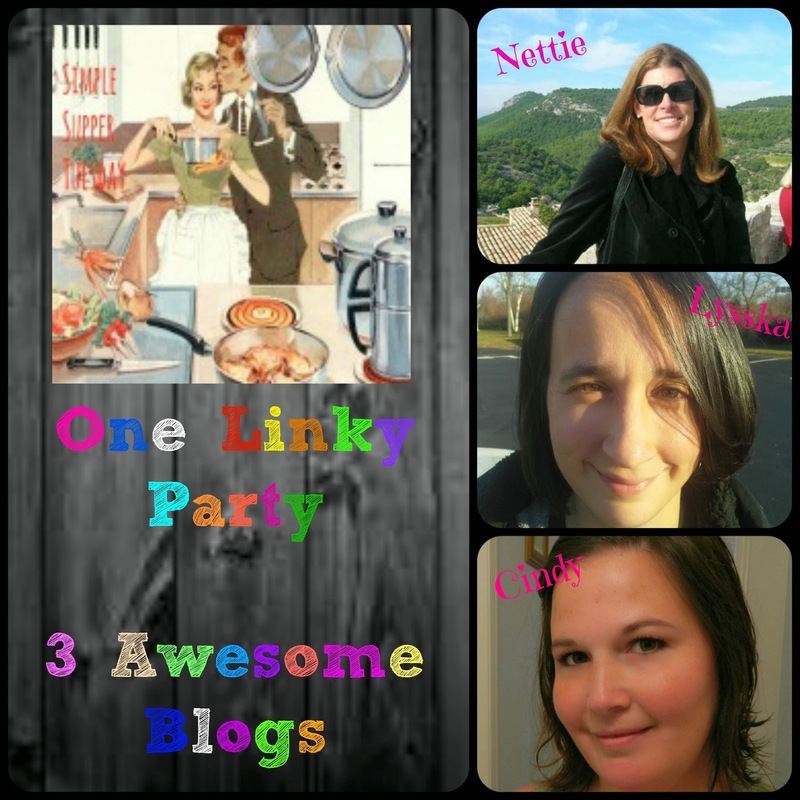 CLICK HERE TO LINK UP TO THE PARTY!! 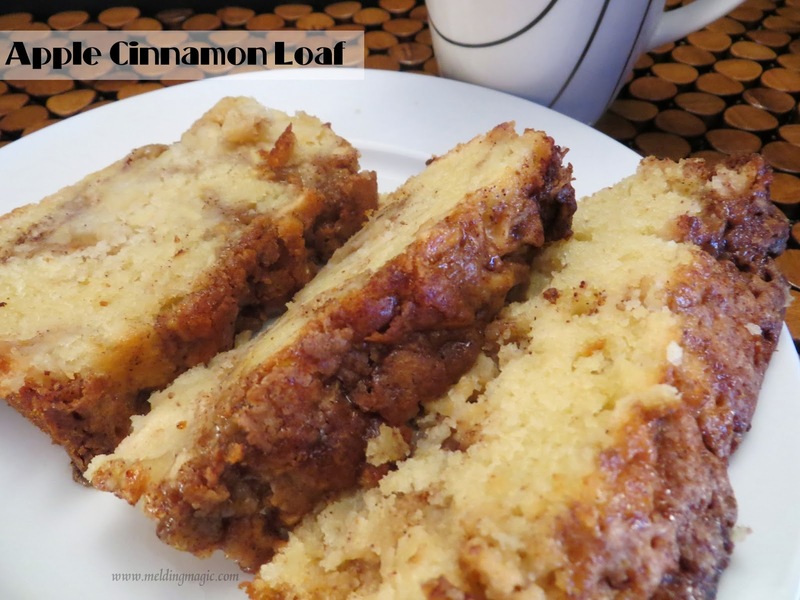 Thanks for hosting, and thanks so much for featuring my Apple Cinnamon Loaf. What a pleasant surprise. Have a wonderful week!